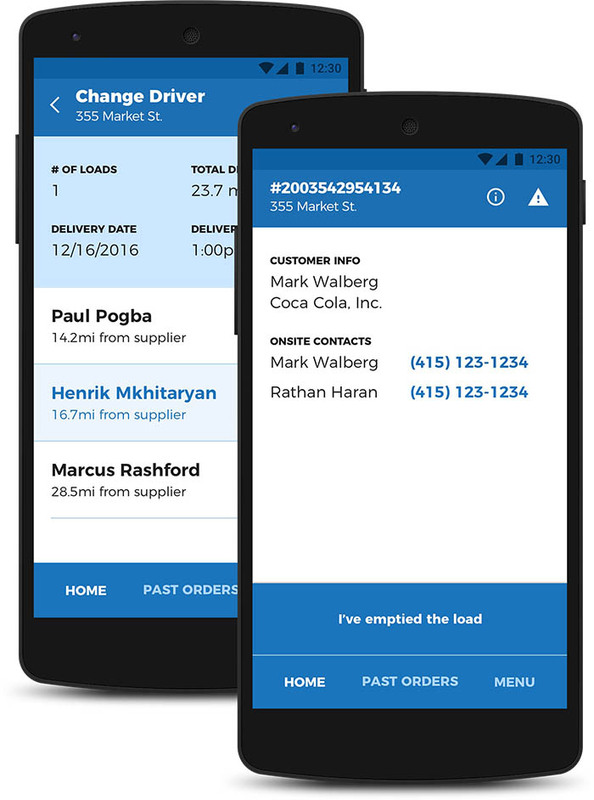 Order, manage and track your deliveries from start to finish. 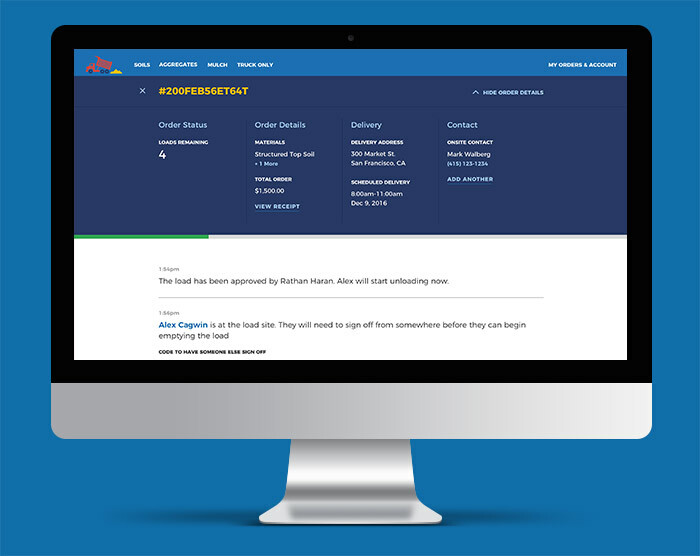 Request quotes, order , schedule and track your deliveries. Schedule flat rate hauling and disposals. View and manage your orders online, anytime.